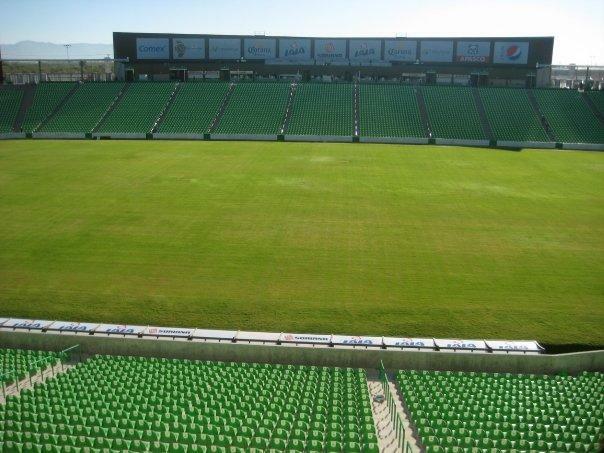 Estadio Corona officially opened on 11 November 2009 with a concert of Ricky Martin and a friendly between Santos Laguna and Brazilian side Santos. 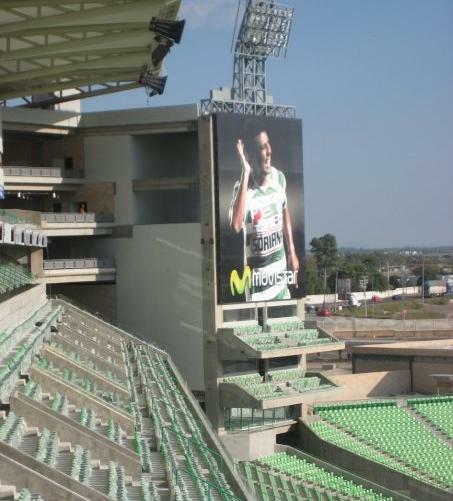 The new stadium replaced Santos’ old stadium with the same name, and came at a cost of US$ 100 million. 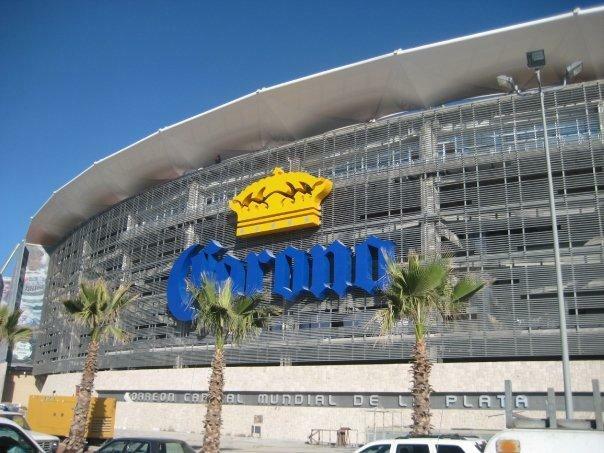 Estadio Corona has a total of 112 suites, and can be easily expanded to a capacity of 40,000 seats. It is part of a larger complex featuring bars, restaurants, a gym, offices, and the club’s youth academy. In 2011, a shooting took place outside the stadium during a match between Santos and Morelia. This led to panic inside the stadium, but no one was hurt or injured. 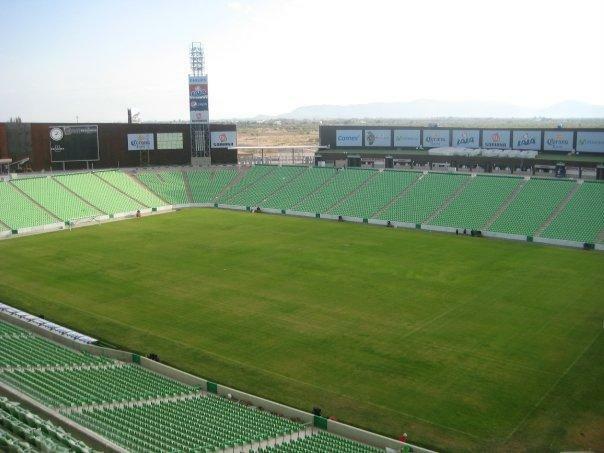 Estadio Corona is located north of the city of Torreón along the Carretera San Pedro-Torreón. It lies about 5 kilometres outside the city limits and 12 kilometres from Torreón’s city centre. 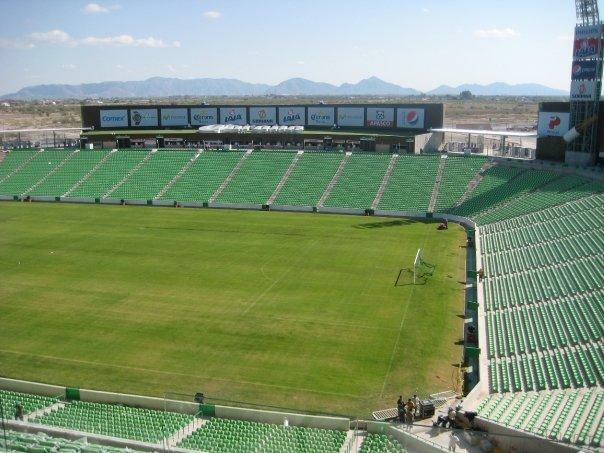 Tickets for Santos Laguna games can be bought onlina via Superboletos, at the ticket windows of Estadio Corona, or at any of the Superboletos sales outlets. 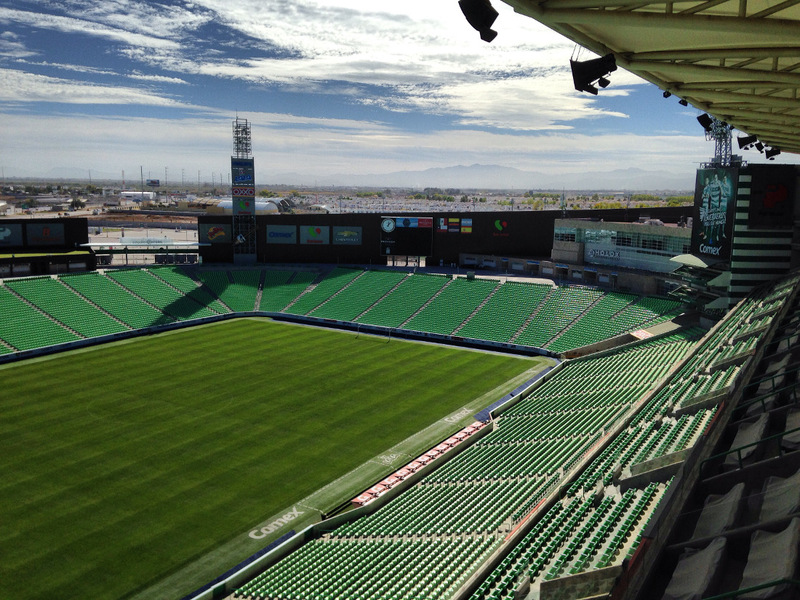 Ticket are generally also available on the gate on the day of the match, but Santos Laguna does sell out the occasional high-profile match. 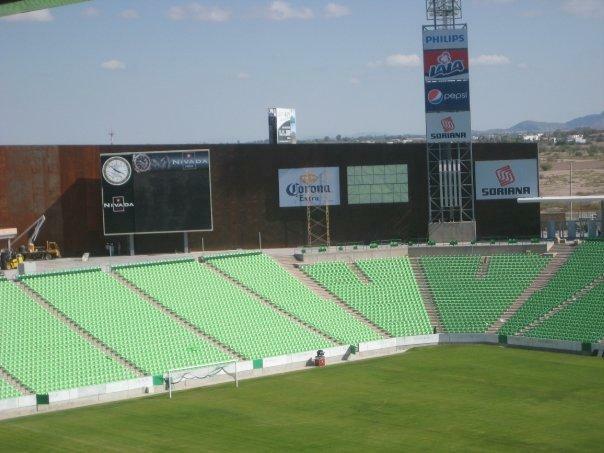 Ticket prices depend on the opponent, but typically range from MX$ 135.00 for a seat at the uncovered long side to MX$ 340.00 for a seat at the main stand. 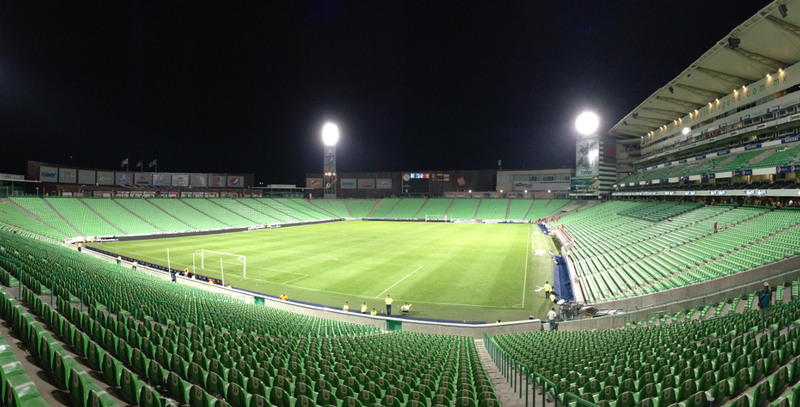 Clubsantoslaguna.com.mx – Official website of Club Santos Laguna. Turismo.torreon.gob.mx – Torreón tourism information.